Invicta maintained their outstanding home and climb back into the play-off places after Micheal Everitt’s stoppage time header saw off a lively and clever Casuals side at the Fullicks Stadium. 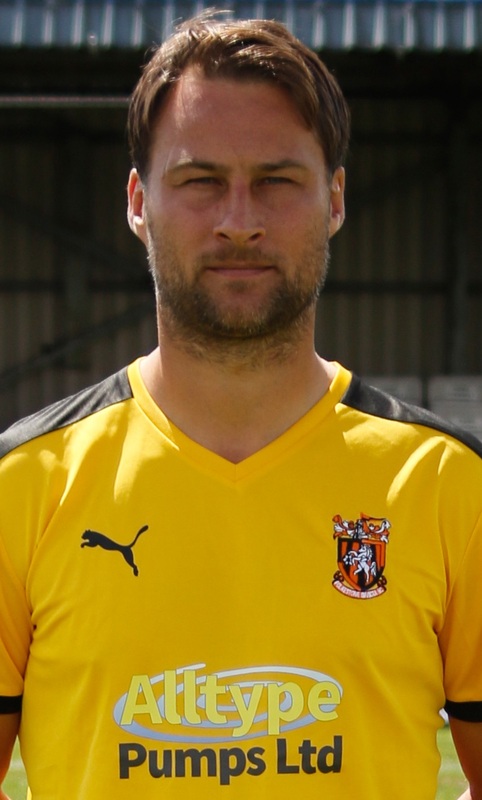 Everitt – playing his 703rd game for his home town club – sent a powerful injury-time header into the net which flew past stunned keeper Danny Bracken to the delight of any decent-sized crowd on a mild January night. In truth, this game could have gone either day. Both sides had chances early before defender Finn O’Mara opened the scoring for Invicta with 21 minutes on the clock. That came following a few days trial at Joey Barton’s Fleetwood as the 19-year-old tries to rebuild his Football League career following his release by Gillingham late last year. Played flowed from end to end throughout an entertaining 90-minutes. Could Folkestone pull this one out of the hat. Yes they could. And when they forced a corner on the right in the first few seconds of stoppage time there was the wonderfully loyal veteran to seal all three points for Neil Cugley’s side. The again lively Scott Heard had twice forced quite outstanding saves from Corinthians’ long-serving keeper and captain Bracken – arguably Invicta’s two most goal-worthy efforts on the night. This dramatic late victory – and the way it came about – should put Cugley’s men in good spirts as they look forward to this coming weekend’s trip to Harlow Town as they continue to put last weekend’s 6-0 hammering away at league leaders Dorking Wanderers firmly behind them. But there was disappointing news for Invicta this week when it was confirmed that midfielder Ronnie Dolan chipped a bone in his ankle during the 2-0 FA Trophy defeat at Woking in November and may not play again this season.